There are over 2 million healthcare-related mobile apps on the app stores. There are applications for workouts, health management, childcare, contacting doctors, and more. To build a medical app that will stand this competition, you need to choose your niche and know it well. 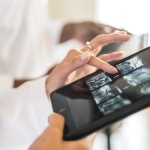 The medical app, or mHealth industry is one of the fastest-growing industries in the world, and demand for healthcare applications continues to grow. 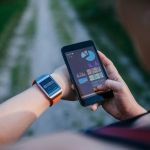 Zion Market Research predicts that the mHealth market will be worth over $102 billion by 2022, with a projected annual growth rate of 32.5% between 2016 and 2022. With 70% of Americans using one or more mHealth app on a daily basis, this is not a surprise. Most of these apps, however, are fitness or nutrition applications, and the market is oversaturated with them. There are all kinds of fitness apps for different parts of body, for different body types, and for all kinds of sports and wearables. Fitness app features are present in medical apps as well. It can be a challenge to promote your app among all the others and stand out from the competition. You might be surprised how few apps actually provide these features. Why is that so? The answer is high security standards and the need for strong medical expertise from the app owner who needs to be in full control of the development process. 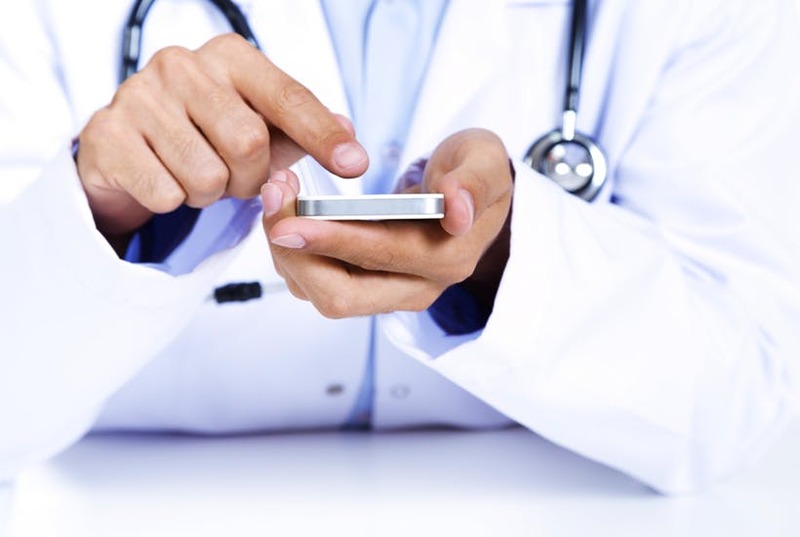 The main challenge for mHealth is accuracy and credibility. Few app owners practice medicine professionally. Moreover, some don’t even have a lot of mobile expertise. This results in thousands of low-quality apps. With time, they become outdated and are no longer supported or maintained. This doesn’t mean that only a doctor can make a great medical app, but if you aren’t a medical expert yourself, you should involve medical experts in the development process. This might not be so critical when it comes to fitness apps, but applications for diagnosis require strong medical expertise. 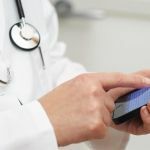 High security risks concerning user data on insurance policies, prescriptions, and all kinds of other sensitive medical information make developing medical mobile apps hard. They need to be very secure and HIPAA compliant. Let’s review three of the most popular and comprehensive applications on the market and analyze what’s great about them and what could be improved. GoodRX is a mobile application that saves users lots of money on prescriptions. As drug prices aren’t regulated, pharmacies benefit from setting high prices that can differ by over $100 from one pharmacy to another. GoodRX has a large, dynamic database with prices in around 75,000 pharmacies all over the US and allows users to compare prices and find the best bargain. This app saves the average user over $200 a year according to GoodRX. GoodRX has a personal profile feature, but you don’t need to sign in to use the application for search and price comparison. Search for pharmacies with the best prices is linked to your location so you can look for pharmacies nearby. GoodRX also provides coupons for certain drugs, which you can print or simply show on your mobile device. GoodRX is also compatible with Amazon’s Alexa, which makes it one of the most advanced mobile medical apps out there. GoodRX isn’t only for patients, however. There’s also GoodRX Pro, an app developed for doctors. With this application, doctors are able to send patients coupons for their prescriptions and tell them where they can purchase medications at the best price. GoodRX is a great application and all features fully meet the users’ goals. It’s constantly updated, and the developers add new features and new ways to use coupons without a need to print them. 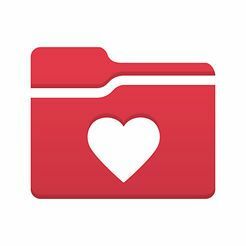 MyChart is one of the best doctor-patient relationship app that allows users to manage their health information and connect to their doctors. It also gives patients access to lab results which they can send directly to their doctors. MyChart helps users with scheduling appointments and monitoring their immunization history. The app uses push notifications to remind patients to take medications. To use MyChart, you need to create an account through your healthcare provider. This gives you access to all your medical information. If your provider isn’t supported, you need to contact them directly and receive permission to access your account though MyChart. MyChart is probably the best application for connecting patients to doctors and managing health. It covers most of the needs of patients and allows doctors to effectively and quickly receive and send medical records. It includes the three most in-demand features in a medical app: scheduling appointments with doctors, access to medical records, and chats. MyChart could improve this last feature and add video chats so that people could call their doctors and talk to them by video instead of texting. Another good idea for this app would be to add voice control to make it more accessible for disabled patients. But, anyway it is a great mobile healthcare application for Android and iOS. 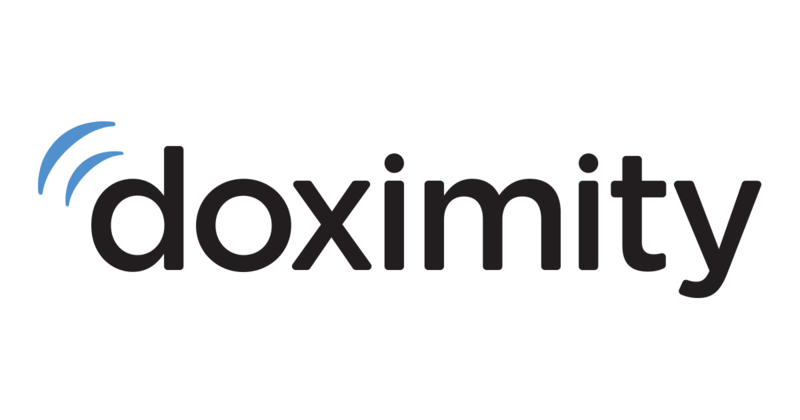 Doximity is a HIPAA compliant social network and platform for doctors. Doximity claims that one out of four doctors in the US are now on the platform. This application for doctors, medical students, and physicians is a comprehensive tool that allows users to do everything from sending secure faxes to finding jobs and monitoring salaries across the US. The application is fully compliant with HIPAA, so doctors are able to send faxes and messages without worrying about security. It also has an appointment reminder and a health record. Through this application, doctors are able to send and receive CTs and EKGs, text each other, consult on difficult cases, read medical literature, and manage their schedules. These are the three best examples of modern medical mobile apps that are constantly updated and improved both from the technical and business points of view. They truly bring value to both doctors and patients, which is the main goal of patient care mobile application development. While working on this article, I noticed how many good apps have been neglected and lost their once positive reviews on the app stores, leaving people disappointed. These three apps are successful and are actively supported. If you want to build a successful app that will stay relevant on the market for a long time, you should think thoroughly about your business model and how you will bring value to users. Communicating with doctors, scheduling appoints, and accessing medical records are rare highly desired features that you should definitely add to your medical app for doctors and patients. You also need to make your application secure and HIPAA compliant. 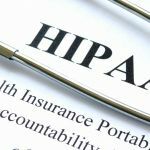 This can be really tricky, as adapting an app to comply with HIPAA regulations can cost over $100,000 at times. One possible solution is to use a backend as a service that’s already HIPAA compliant. There are many types of applications for medical purposes, but the future belongs to so-called super apps that cover most user needs within one application. Much depends on the app’s idea, however: sometimes a simple app that just solves one problem is better than a complex application that tries to solve everything. M-health development is still in demand, and our team is ready to create a great, secure and useful app for your medical business.